PAX Prime 2011 was a “great success!” as Borat would say. 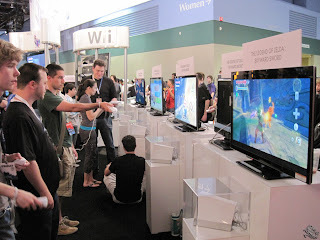 Many developers had some outstanding demonstrations on display, both mainstream and indie. And many of the panels were both entertaining and educational, minus the ones that were garbage. 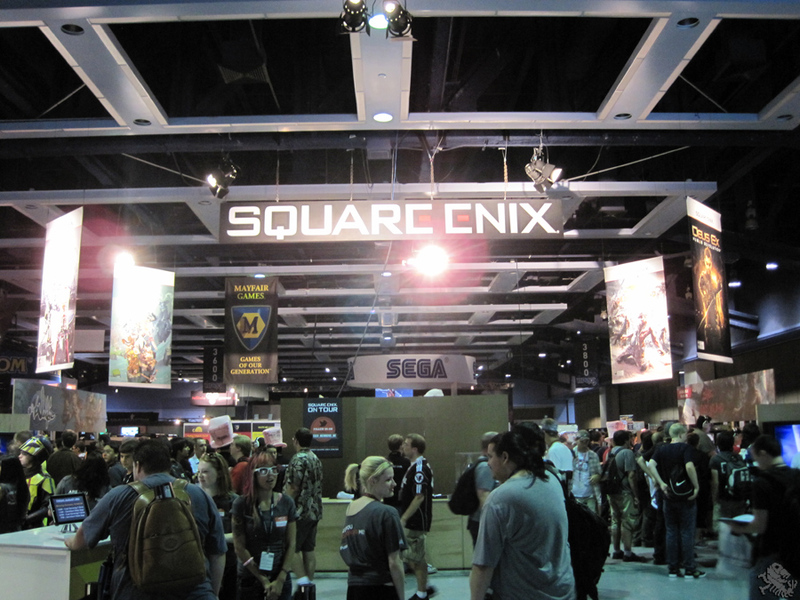 Compared to last year's PAX Prime, I'd have to say this year's was a much more fulfilling experience, especially on the showcase floor, though the swag seemed to be on shorter supply. Cosplayers, media folk, indie developers, gamers, and their smokin' hot girlfriends alike all crowded the convention center in Seattle for the three-day event, playing demos, collecting swag and standing in some age-long lines (well, maybe not the media, but everyone else for sure.) While many of them occupied the showcase floor, many others sat in the panel rooms, or in line for them. As always, some panels proved to be more popular than others. 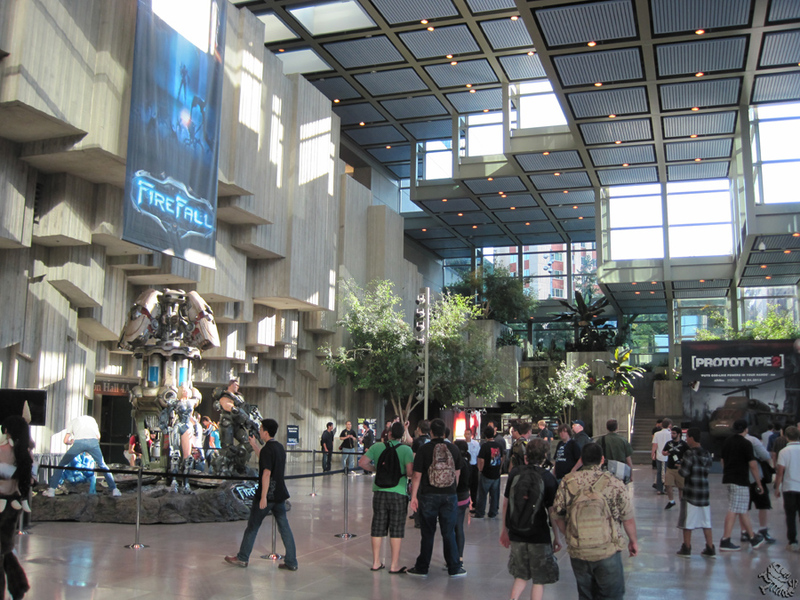 If you're thinking the Halo panels were probably crowded, you should have seen the one for The Elder Scrolls V: Skyrim. And, if Disneyland is to be considered a StreetPass hotspot, this place was a StreetPass volcano! Aside from the showcase floor and the panel rooms, other functions consisted of a console freeplay center, a gaming lounge, a PC freeplay center, and three entire floors dedicated to nothing but tabletop games. Several gaming tournaments were also held over the course of the three day convention. These included console tournaments, mini tournaments, PC tournaments, handheld tournaments, tabletop tournaments and, of course, the Omegathon. The first place prize for the Omegathon was an all expenses paid trip for two to the Tokyo Game Show 2011. Halofest also celebrated its ten year anniversary. Unfortunately, we didn't attend as we needed to head back to the hotel room to commence writing operations. Call us bias. We don't care! 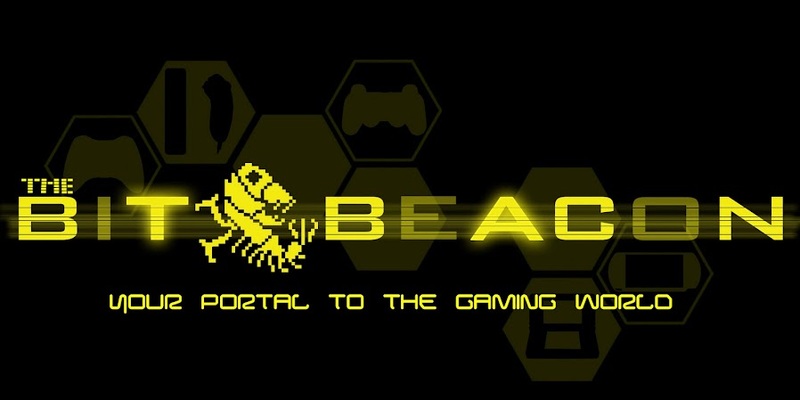 We're The Bit Beacon! 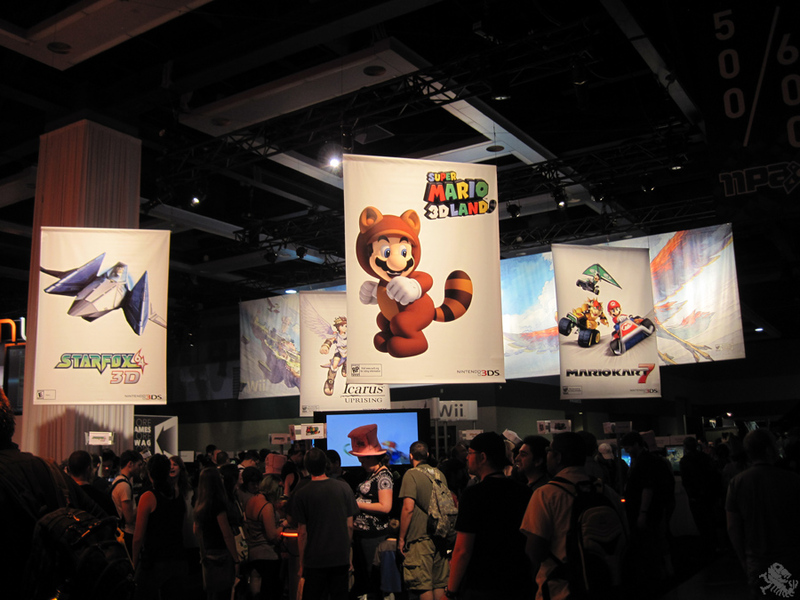 However, we bring you coverage on most of what we did experience at PAX Prime 2011. Follow the links below to read all about our demo impressions. We do realize that the center column of the photo gallery is broken and cannot be enlarged. For that, we sincerely apologize. Well, that about wraps up our coverage of PAX Prime 2011. Though, we do still have some giveaways that will be happening soon. Keep checking back and watching our Facebook and Twitter pages to find out how and where we will be giving away our mess of PAX swag! 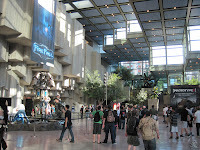 If any of you attended PAX Prime this year, it would be most interesting to hear what you have to say about the event. Leave some comments and lets discuss it.